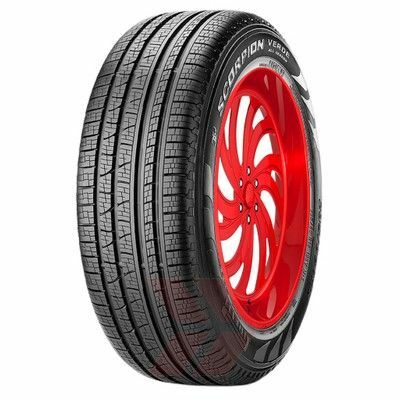 Pirelli Scorpion As tyres are all-season green performance tyres for SUV and 4x4 vehicles. 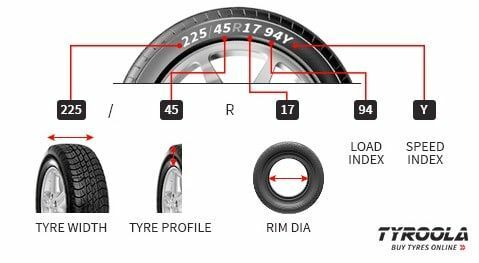 These tyres are used 85% on road and 15% off road. They are ideal for drivers of crossovers and SUVs who look for higher mileage and light off-road performances, without giving up comfort and safety on all road surfaces and in every conditions.